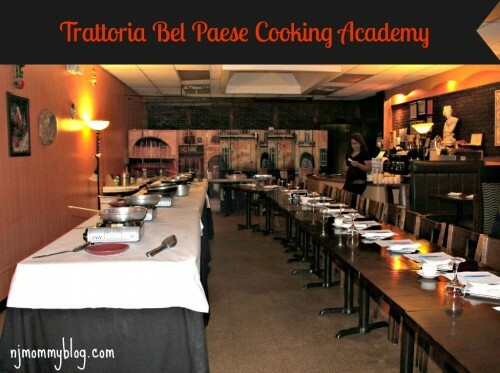 This week has been HOT! 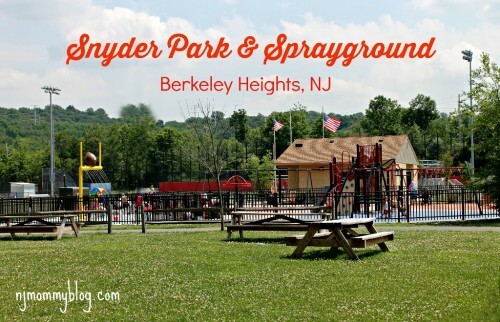 We dodged the thunderstorms and made our way to Snyder Ave Park and Sprayground in Berkeley Heights, NJ. It’s a small, fenced in park with a JETS-themed sprayground perfect for cooling off and keeping the kids busy. Posted in Family, Family Day Trips, Travel. 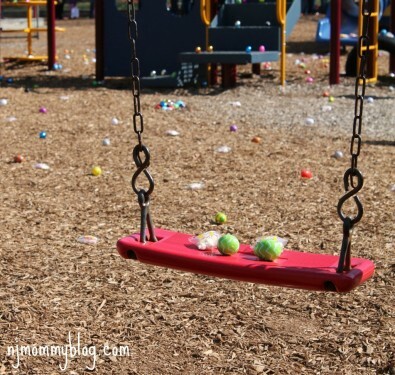 Tagged Berkeley Heights, New Jersey, NJ Playgrounds, park, playground, Snyder Park, splashpad, sprayground. 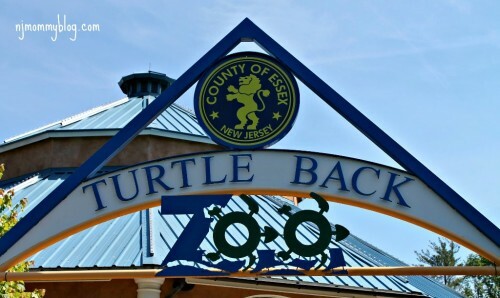 We celebrated Father’s Day with a family trip to the Turtle Back Zoo! 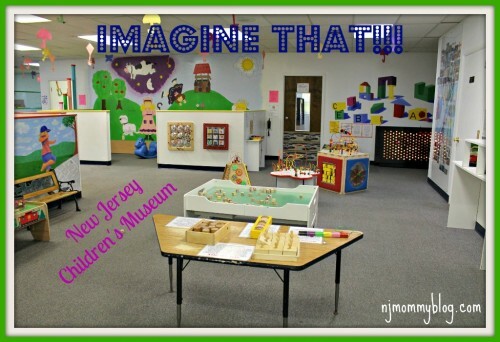 With over 15 kid-friendly exhibits, it was easy to tell why this zoo was voted #1 in NJ. Posted in Family, Family Day Trips, Holidays, Travel. Tagged day trip, Father's Day, New Jersey, Turtle Back Zoo, West Orange, zoo. 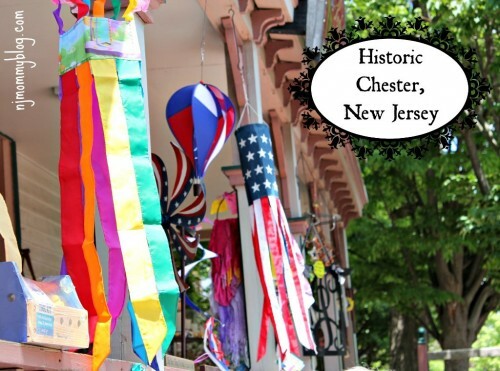 Chester, New Jersey is a small, historic town with a small, but bustling Main Street filled with specialty shops, antique stores, and restaurants. We recently visited the Spring Chester Craft Show and enjoyed some homemade ice cream while strolling through town and window shopping. Posted in Family, Family Day Trips, Mom Stuff, Shopping, Travel. Tagged Alstede Farms, Antiques, Chester, craft show, crafts, ice cream, New Jersey, pumpkin picking, shopping, Strawberry Harvest Festival. 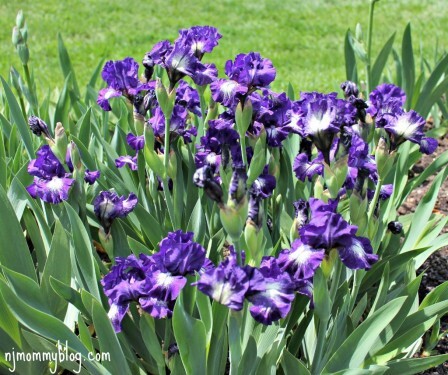 We recently enjoyed a lovely spring day among the beautiful, blooming irises at the Presby Memorial Iris Gardens. Posted in Family, Family Day Trips, Mom Stuff, Travel. Tagged Montclair, New Jersey, Presby Memorial Iris Gardens.